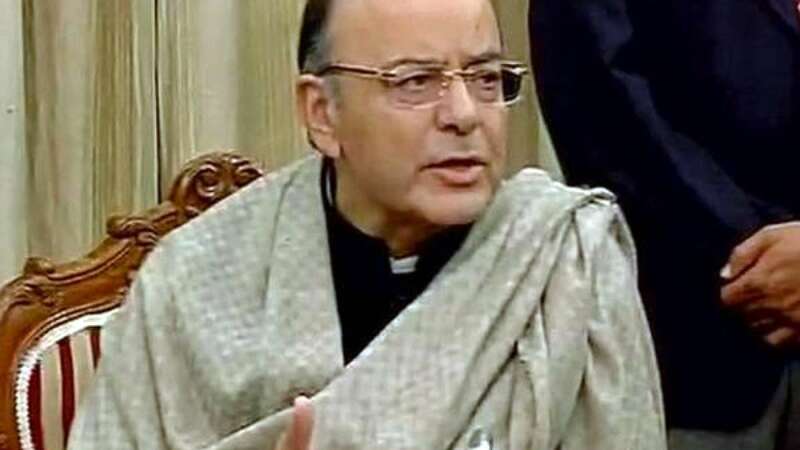 New Delhi : In a bid to promote more of digital transactions, Finance Minister Arun Jaitley on Thursday announced key benefits users will get if they ditch cash payments and instead opt to pay by their credit or debit cards. The announcements come exactly 1 month after Prime Minister Narendra Modi had announced demonetisation of Indian old currency in Rs 500 and Rs 1000 notes. 1: Petrol and Diesel will be sold with a discount of 0.75% Rs if the user opts to pay the amount by credit or debit card. 2: More than 1 lakh villages with population above 10,000 people will be allotted 2 POS for smooth digital transactions. 3: Railway will also offer discount upto 0.5% to customers for monthly or seasonal tickets from January 1, 2017, if the payment is made via digital medium. 4: On all online tickets Railway will give free Rs 10 lakh accidental insurance. 5: Extra discount of 5% on food ordered during journey via digital payment. 6: Public sector companies will give 10% discount on payments made by digital medium, 8% in new life policies of Life Insurance Corporation sold through the customer portals. 7: The Central Government Departments and Central Public Sector Undertakings will ensure that transactions fee/MDR charges associated with payment through digital means shall not be passed on to the consumers and all such expenses shall be borne by them. 8: There will be no service tax on digital transaction charges/MDR for transactions upto Rs. 2000 per transaction. 9: Extra 10% discount on toll fees on highways using RFID card/Fast Tags. 10: Public sector banks are advised that merchant should not be required to pay more than Rs. 100 per month as monthly rental for PoS terminals/Micro ATMs/mobile POS from the merchants to bring small merchant on board the digital payment eco system.